With eleven workdays remaining in this year’s state legislative session, environmental bills continue to take a backseat as the legislature attempts to draft a budget for 2016. 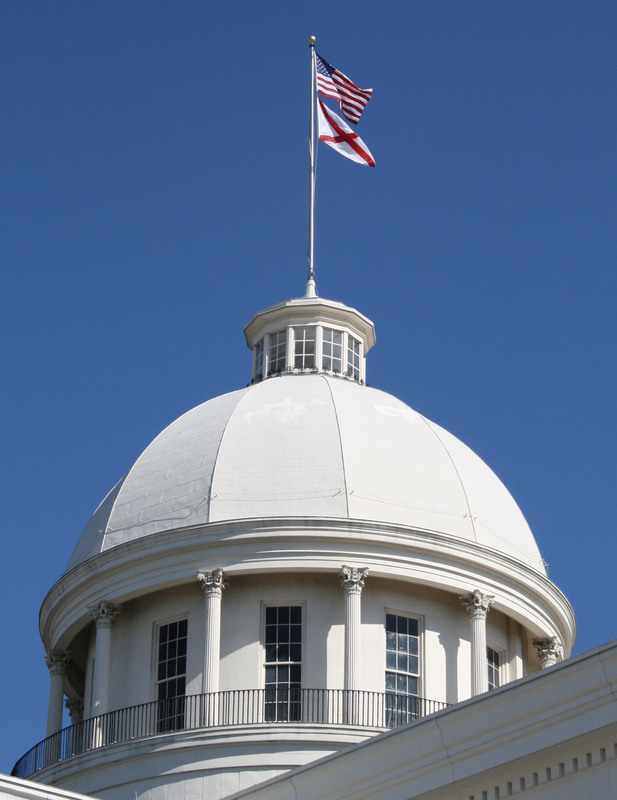 Three options have emerged to deal with Alabama’s state budget shortfall. Senate President Pro Tem Del Marsh (R-Anniston) has proposed a bill to allow a constitutional referendum that would legalize gambling in Alabama. If this bill passes, voters would go to the polls on September 15 to decide whether or not to ratify the constitutional amendment. If Sen. Marsh’s gambling bill does not pass, the state will be left with two options to correct the budget deficit: raise taxes or drastically cut the budget. As Conservation Alabama has previously noted, one of the casualties of the proposed budget cuts is the state park system, which would be forced to close 15 of Alabama’s 22 parks. Over 1700 messages and letters have been sent to state elected officials to let them know how vital Alabama’s state parks are to our environment, economy, and communities – if you haven’t already, add your voice now. Governor Bentley continues to advocate for his office’s proposed tax increases, which would raise over $500 million in new revenue. The majority of this revenue would be generated by increased taxes on tobacco sales and auto sales. Open Meetings Act (HB 128): The companion bill to SB 21 passed the House Committee on Ethics and Campaign Finance, and is now in position to be debated on the House floor. Historic Tax Credit Extension (HB 214): On Thursday, this bill was on the House Special Order ten-minute calendar, which means that ten minutes are allotted for debate on each scheduled bill. If debate exceeds ten minutes, the bill has to be carried over or put on a future calendar. After contentious debate on a bill that would restructure the Birmingham Water Works Board, the House adjourned without considering the remainder of the bills on the ten-minute calendar, including HB 214. Pipeline Safety (HB 61): HB 61 was also a victim of the ten-minute calendar issue, and has not yet been considered. Updates on environmental bills can be found on Conservation Alabama’s Bill Tracker. Follow us on Twitter @ConservationAL for the latest information on these bills as they move through the legislature.